Smart home technology has proved to contribute to increased independence and safety. 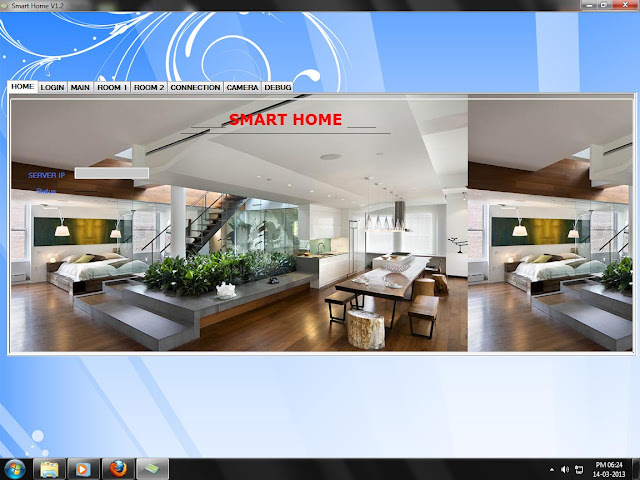 Smart Home Technology is a collective term for information and communication technology in homes, where the components are communicating through a local network. The technology may be used for monitoring, alarming and executing actions, according to the programmed criteria. These project includes a high level security system informs the authorized person and to the police station by a dedicated software using internet. The heart of the project is a Web Server running on an ARM Cortex M4 microcontroller. There are various sensors, devices connected to this device for security system, control and monitoring. Dedicated softwares are there for user (.Net and Android) and police station (.Net). The user software can control the devices in home, view various sensor readings, status of security system, change configuration etc. The application used in the police station use maps of local area to provide the intruder alert. The software used in police station will be communicating with this home server and if an intruder is detected, it will be shown in the software as a location in map and a notification message which makes their duty easily. Same time the house owner will be informed by the user software. The software communicates to the Smart Home Device using UDP protocol. 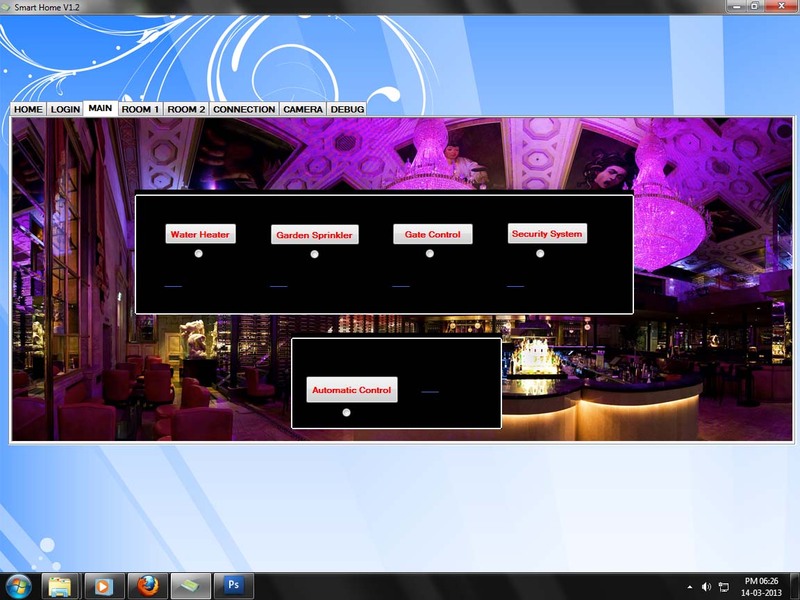 The user software is compatible for future developments like camera interfaces. Microcontroller based security system project in the blog is an awesome idea. Thanks for sharing here. Generally Sensor device is used to detect the intruder entering the target area and alarm. Students design server based projects using dot net and java. They create unique project for approval in colleges.